Laps marks make the entire painted canvas wall look ugly and it can literally push your efforts into waste, they are those uneven marks that form of the surface if you don’t have equal application of pain every time and this happens when we apply paint over a painted coat which has partly dried up. Here the trick is to keep the edge well and to maintain it you have to start painting form corner and then come to the center with small strokes. If you would have small containers of paints all over then it would be time consuming as well as troublesome for you to open paint containers each time you finish off with the previous one and moreover the process of opening paint containers may get your painting wall get dry partially and moreover this can also make your painting application uneven so the trick here is to get your hands on a big container where you can pour all of your paints and get started with the painting. 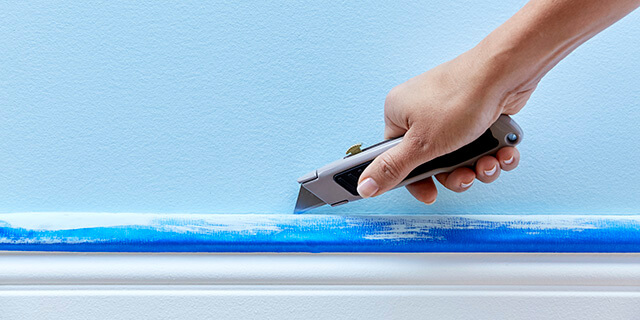 A perfect edge after painting always looks elegant but it is always difficult to get but now you can get the perfect edge by just covering the end edges with tape and then paint the whole wall and after the wall gets dry you simply have to remove the tape to get that perfect wall. 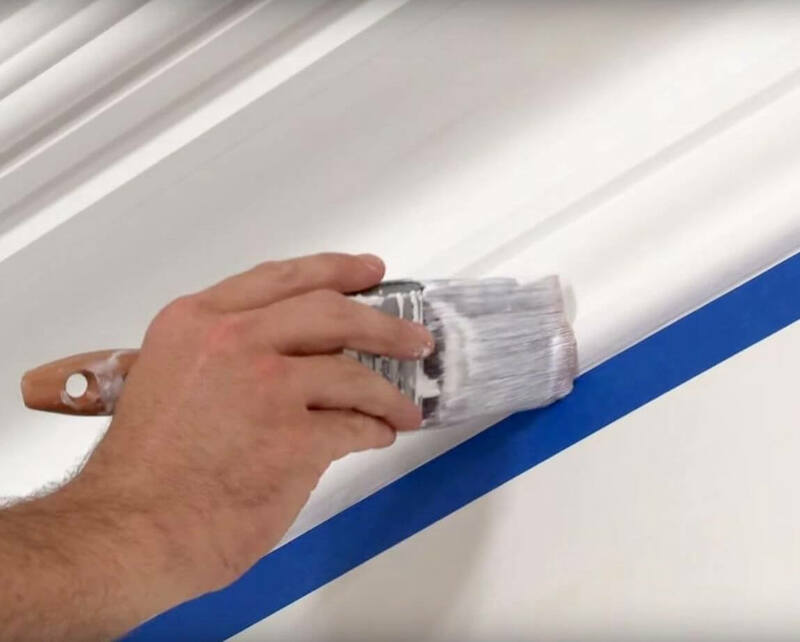 In order to get your painting guide as well as crisp trim, you need to paint the trim portion first as it won’t only give you a painting guide but would also make sure that the trim paint does not remain on the wall at any chance. 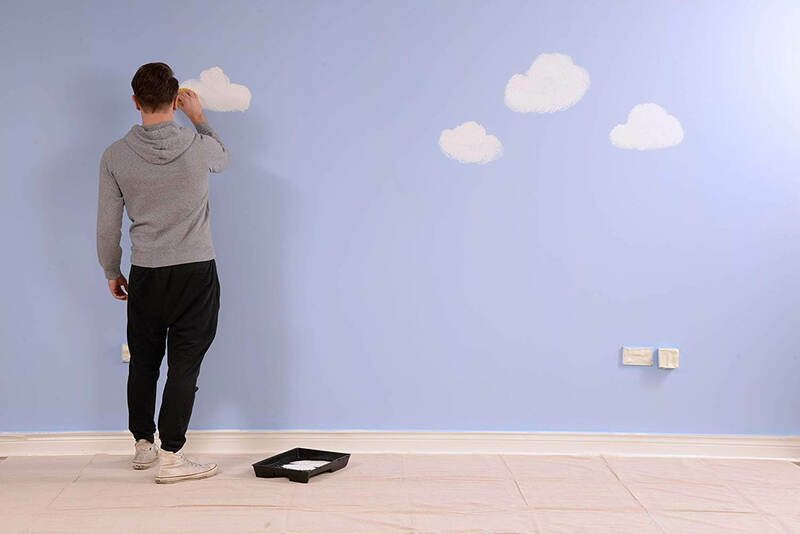 Trims are small in size so in most cases the painting gets into the wall while you try to paint then but painting the wall thereafter would hide away those paints. We often apply primer on our face in order to get your makeup on for a long time and also to look flawless and the same thing applies to walls. 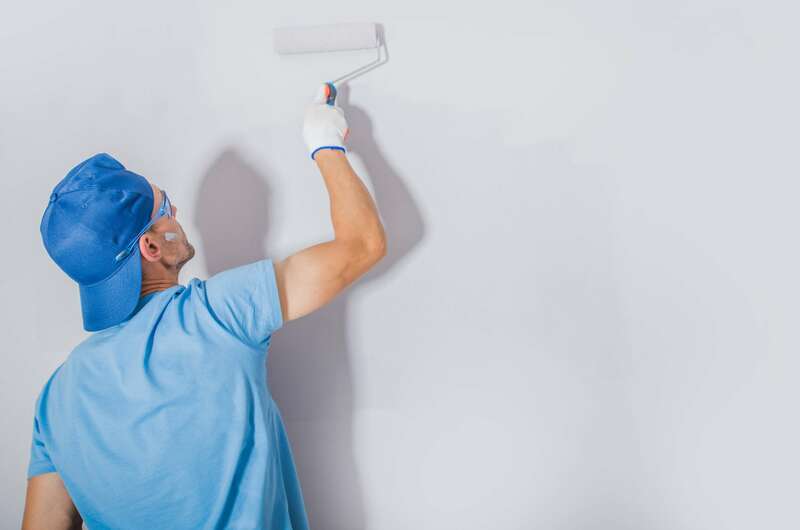 Paintings are literally like the makeup cover of the wall so in order to get the painting flawless you have to get the wall primed and for that, you have to apply a decent coat of primer and the get your painting done. 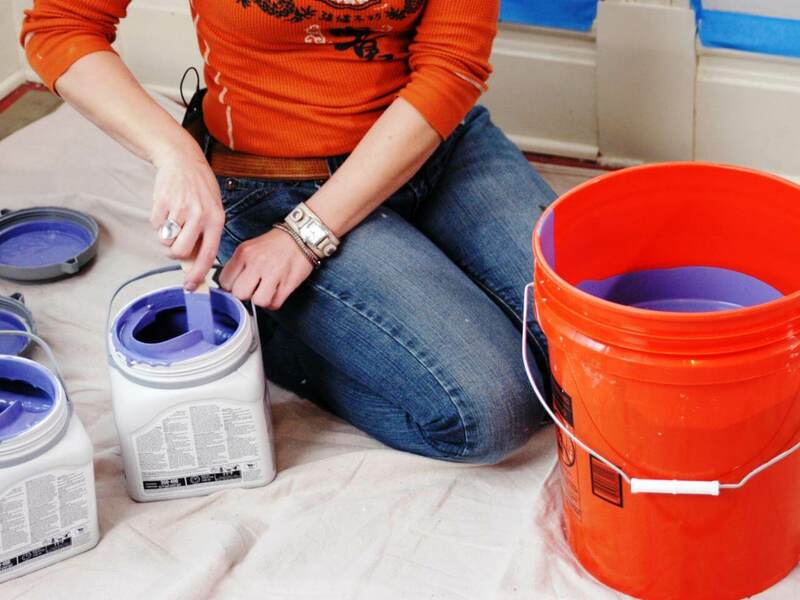 Here primer would fill in the small holes so you would get the perfect finished walls. It is very important to apply paint on a clean surface. No, the walls won’t break out like our skin if you keep it dirty but the painting would definitely not last for a decent time for sure. So the only trick here is to clean the surface completely and then apply the paint. It is really important to get consistent texture otherwise the painting won’t end up looking good but the most useful as well as an effective trick to get the consistent texture is to keep the paintbrush rolling along with the side trim so in this way the edges would be clear and clean as well. 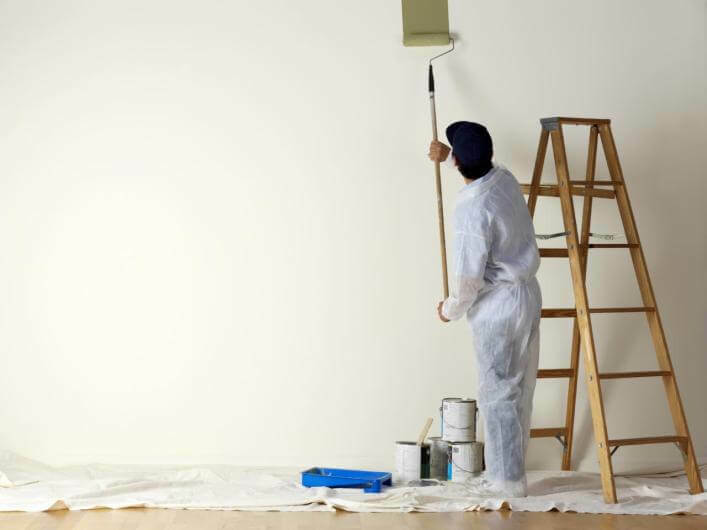 Paints get spread and even if you would be too serious as well as careful then also you would end up spreading over some paint which then you have to clean otherwise your wall won’t look good. 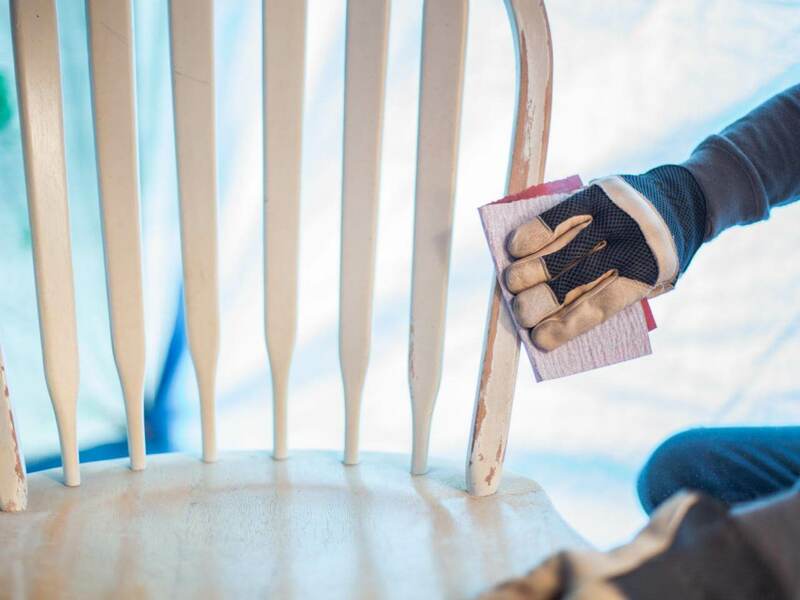 You should always use cotton cloths in order to keep the surroundings clean as it wipes out the painting easily while the painting is still dry but plastic cannot do the same rather creates ugly painting marks. 9) What Can Be Done To The Large Places Where One Cannot Reach Out? Now it is really not possible to add continuous long strokes at the large areas which are kind of hard to reach but you cannot keep the place unpainted as well. So for these areas, you should always apply feathered coats of paints so that they don’t look bad and no such gaps of paints could be visible. 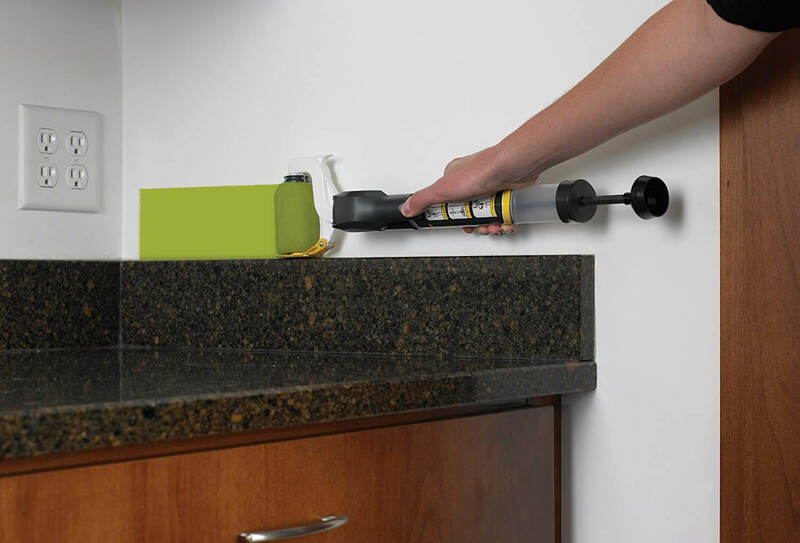 Even if you would apply several coats of paint on the wall then also it won’t look that good if you won’t sand wipe the places. 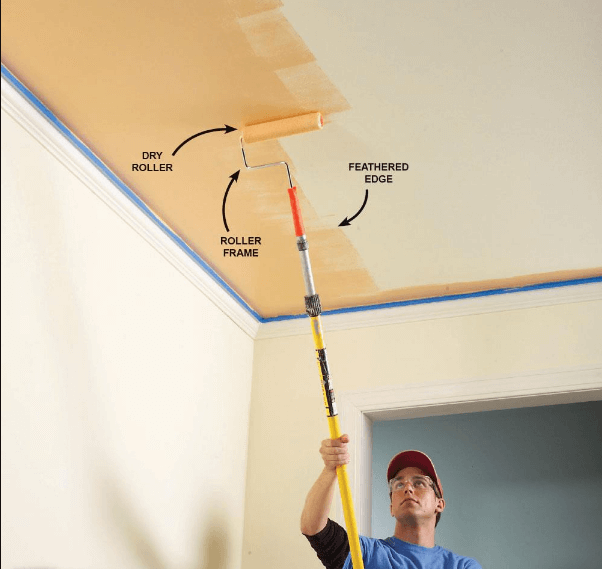 The idea here is simple you just need to get your hands on sandpaper and then you want to rub in on the wall in order to get smooth finished walls that would look good after painting. 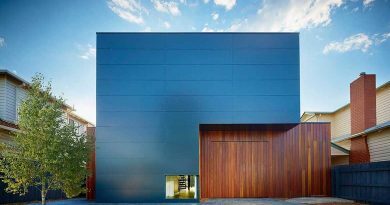 These were few of the best interior house painting tips that you can try out for sure and rock painting your house every time. 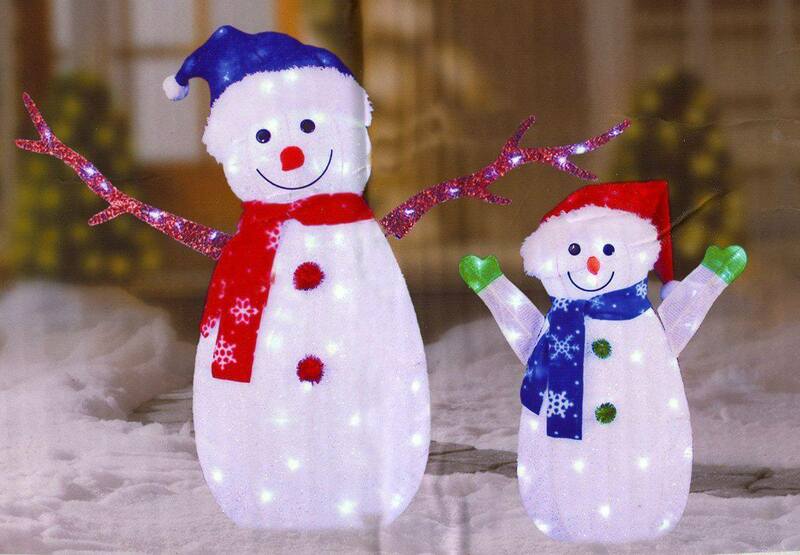 You can get many more such ideas at Architecturesideas.